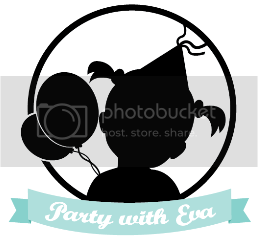 Party With Eva™ is a humble start-up with big dreams. We wish to create beautiful parties for everyone that will be remembered for years. We recognize that you want your party to be special, unique, different, and we want to help you to achieve that. Send us a mail, drop us a line, let us know how we may be of service, come Party With Eva™!